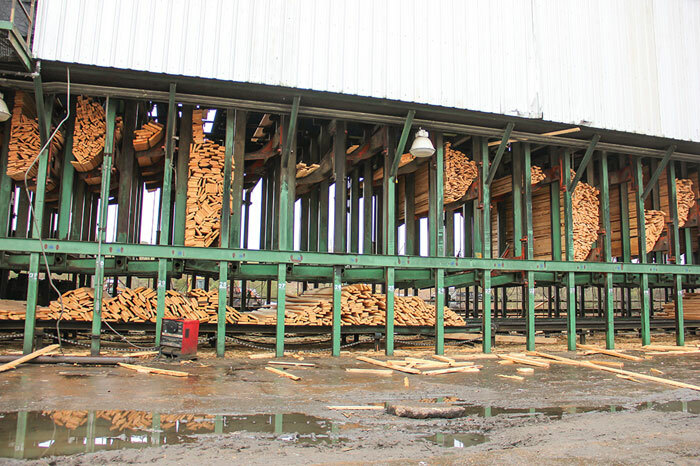 Timber Processing magazine’s June 2014 issue features the annual Sawmill Capital Expenditure Survey and it’s results for the hardwood lumber industry. The issue also highlights Anthony Timberlands, Inc., located in Bearden, Arkansas, and it’s post-recession improvements. Other articles discuss France’s Seignol & Fils sawmill improvements and the latest product developments. Timber Processing magazine Editor-In-Chief Rich Donnell discusses the results of the 2014 Sawmill Capital Expenditure Survey. “The times, they are a changing” for the better. 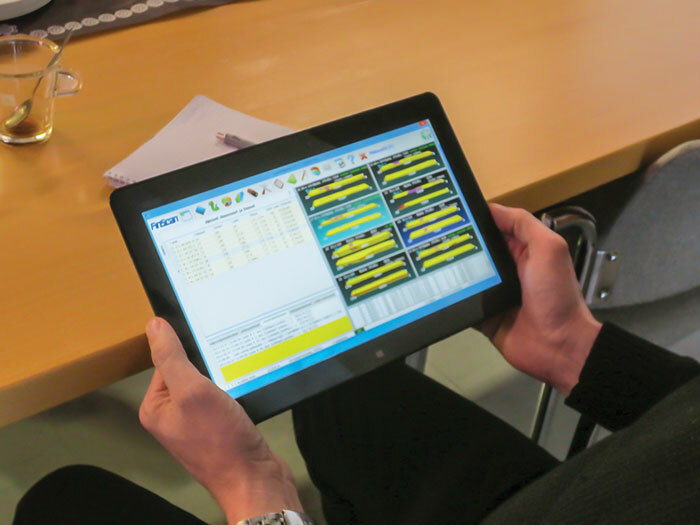 At least that’s what a vast majority of hardwood sawmill operators indicated in the annual Sawmill Capital Expenditure Survey conducted by Timber Processing magazine. About 80% of hardwood lumber producers rated their business situation at the end of the first quarter as excellent or good. The response continues a positive trend: In similar surveys conducted at the end of the first quarter in 2011, 2012 and 2013, 26%, 27% and 56%, respectively, had said business was excellent or good. Even more telling is that in 2014, 37% of hardwood lumbermen rated their situation as excellent, compared to 8% last year at this time. And lumbermen expect business to remain strong in the near future, as 78% forecasted their lumber market situation as excellent or good for the remainder of 2014 and 2015. Timber Processing magazine Associate Editor Jessica Johnson travels to Bearden, Arkansas to visit Anthony Timberlands, Inc. Nestled in the mill town of Bearden, Anthony Timberlands, Inc. (ATI) has been a part of the landscape for as long as most can remember. 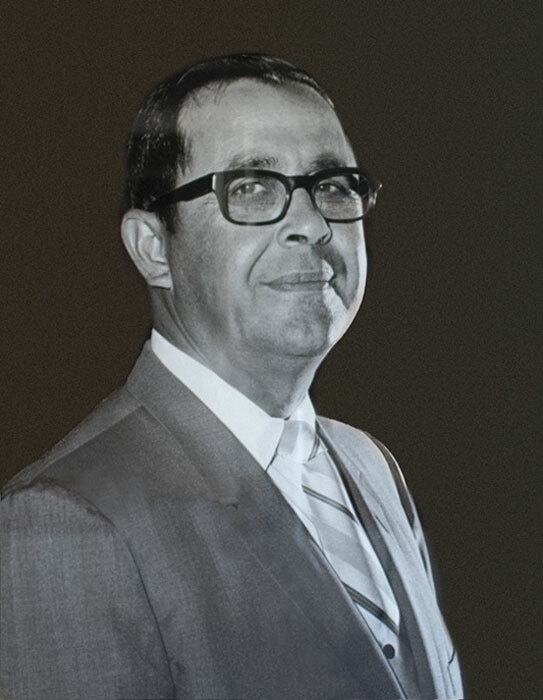 Steve Anthony, President of the organization, and fourth generation lumberman, took over officially in 2005, but can relate company history to his great-grandfather, Garland Anthony, who founded the company in 1907. At one point in the 1940s, through a network of sawmills spread throughout south Arkansas and east Texas, “Mr. Garland” was reputed to be the largest privately owned lumber manufacturer in the United States. (Mr. Garland’s grandfather, Addison Anthony, first came to Arkansas in the 1840s.) 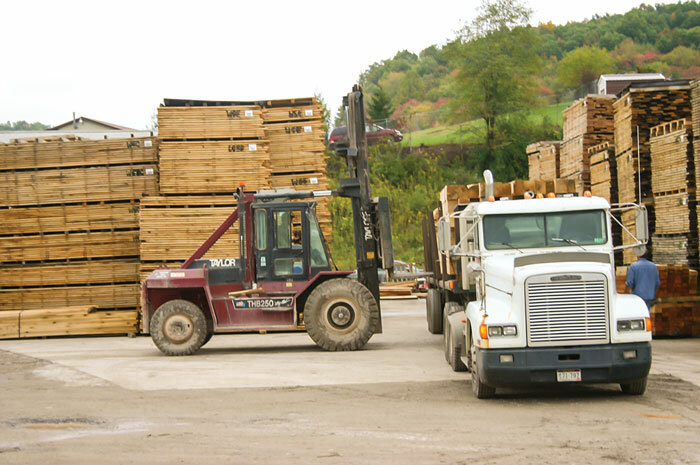 The company has grown over the years and now has more than 650 employees across six mills: two pine sawmills, a hardwood sawmill, a wood treating plant, a hardwood laminating plant and an oak flooring mill. (This article first appeared in HewSaw's Team magazine and has been modified slightly for Timber Processing magazine. It is reproduced HewSaw's permission.) With a conservative budget and a reasonable capital investment in mind, brothers Patrick and Thierry Seignol arrived in Helsinki, Finland in October 2010 for a dinner meeting with sawmill equipment manufacturer HewSaw, followed by a trip to Estonia to look at a used sorting and stacking line that was for sale. Patrick and Thierry are both sons of Roger Seignol, who was the founder of Seignol & Fils (Seignol & Sons in English) in France. They now run the family-owned business with another brother, Stephane. 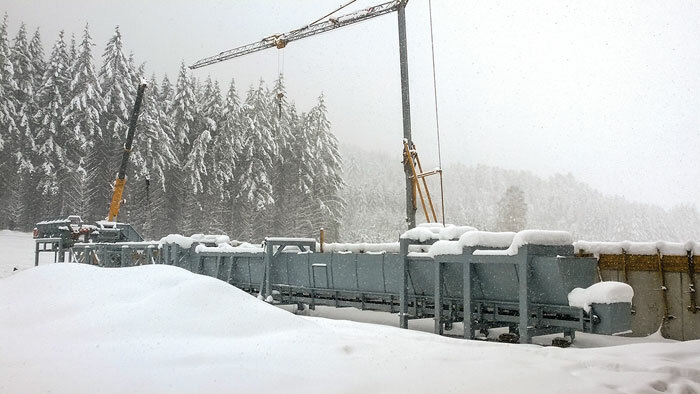 This latest investment was for a new sawing line at their Saint Priest La Prugne operation. In business since 1971, the company focuses on pallet production, and today they employ approximately 40. Raw material mainly comes from a 15-mile radius of the mill and is primarily spruce with a small amount of local Douglas and pine mixed in.